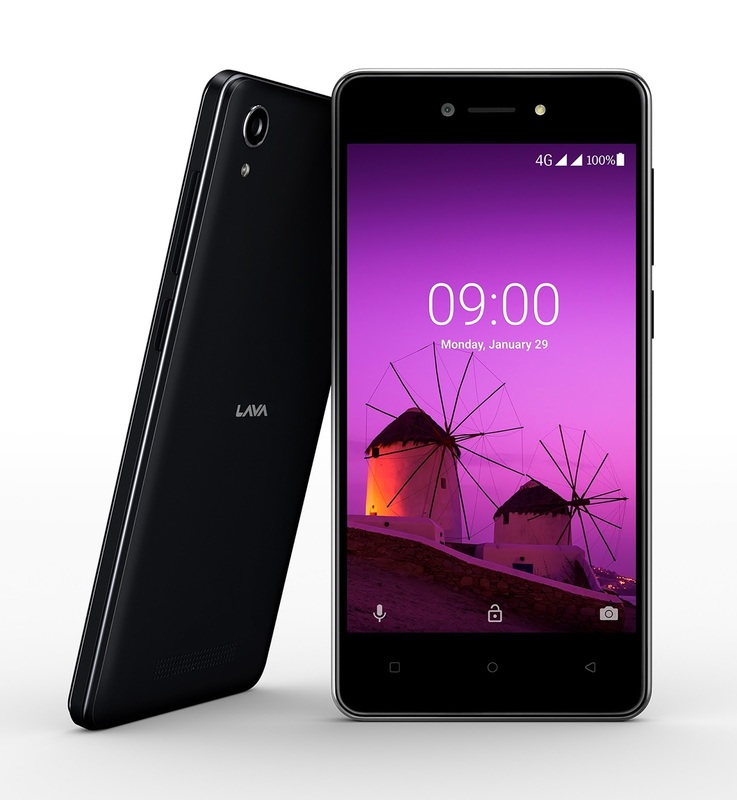 LAVA International Limited, a leading Indian multi-national company in the mobile handset industry, today announced that Z50, India’s first Android Oreo (Go edition) Smartphone, is available in the market at an effective price of Rs 2400. The device is now available at over 100,000 retail stores in black and gold color options. In the ecommerce space, the product is available on Flipkart, Amazon and Snapdeal. Lava Z50 features a 4.5 inch display with 2.5D Curved Corning Gorilla Glass for tough and scratch resistant display screen. It is powered by a Mediatek Processor (MT6737m) with 1.1 GHz Quad-core and comes with 1GB of RAM coupled with 8GB of internal space. The smartphone also features enhanced storage space of 5.5GB (vs 3GB space which is typically available in 8GB ROM devices). It also helps in increasing the RAM performance upto 50%, which allows significantly faster application opening time.